Give me 10-minutes, and I’ll give you your life back! So tired and exhausted you wonder how to enjoy motherhood? Pulled in so many different directions you can’t find time for yourself? Worried, anxious, or stressed out about every little thing? Deep down like you’ve lost touch with who you are as a person without your kids or family? You no longer have to live in constant survival mode!!! You don’t have to feel drained, exhausted and overwhelmed. You don’t have to continuously pour into others while your own tank is near empty. It Is Time to JUMPSTART That Mama Heart!!! 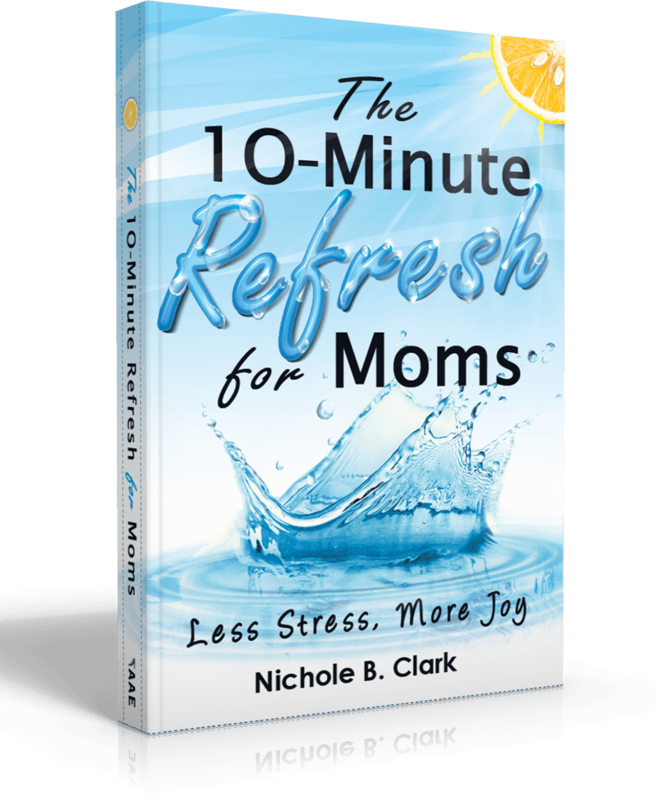 In The 10-Minute Refresh for Moms you will learn how to put yourself first so that you can pour into others from your excess. You’ll learn how to find joy in everyday life and see the meaning and purpose behind life’s struggles and hardships. You’ll find easy ways to make subtle changes in your daily habits so that your stress and worry will dissipate, and you can find yourself again. You’ll see how simple tweaks to the way you think, talk, and spend your time can drastically improve the way you feel about yourself and your life. Each of these simple life-hacks takes 10-Minutes or less! No matter your situation, you can find ten minutes. It is not selfish- it is a way of performing public service! You deserve to feel good about yourself and to love your life. Discover how easy that can be! Nichole is a stay-at-home mom with six beautiful children (ranging from 2 months-15 years old). After years of feeling frazzled, exhausted, and overwhelmed, she has finally learned how to take time to refill her own cup, relax, and look at the bright side of life. She has overcome self-doubt, criticism, and feelings of not being “good enough” to become a truly confident and happy person and mother. She is an advocate for mothers everywhere. 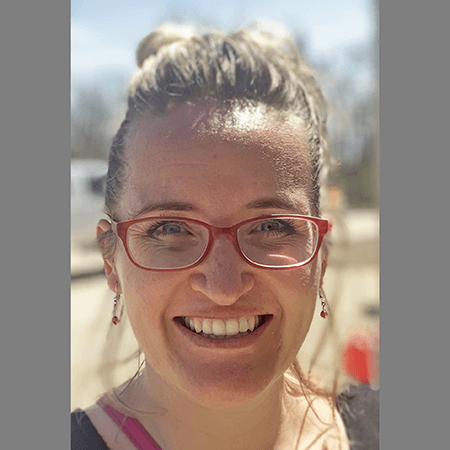 Her goal is to help as many mothers as possible, learn to love and accept themselves and to be their best selves, so that their families and communities can benefit.